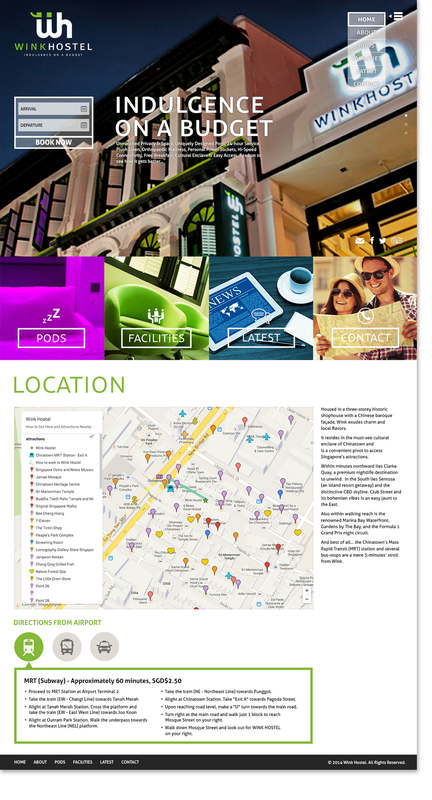 Wink Hostel is a concept backpacker hostel based in Singapore with more than 5 years of history. Rabbit’s scope for this project ranged from concept development, user interface design to user experience design. We combine digital trends with marketing expertise to ensure Wink Hostel’s booking rate is always consistent and favourable.